Today we are Q & A-ing with Mahendra Bisht, a young man from my ASICS Running Club, who also happens to be a neighbour, which is nice. Always smiling, always cheerful, Mahendra is one of the stalwarts of our group. A rock solid runner and an all round nice bloke. The formula in this Q & A is the same. 5 quick & easy questions, so let’s see what he has to say, shall we? 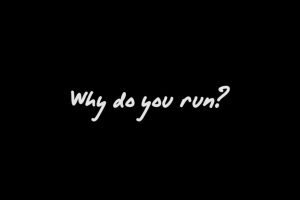 Q Why do you run? A To stay fit and give time to myself. Q When did you start running? Q With or without music? A I run with a group so without music. You will never enjoy the group run with music. As I said a few moments ago – how did this fella get to be such a fast runner in such a relatively short time?! I am in awe of those times, my friend. 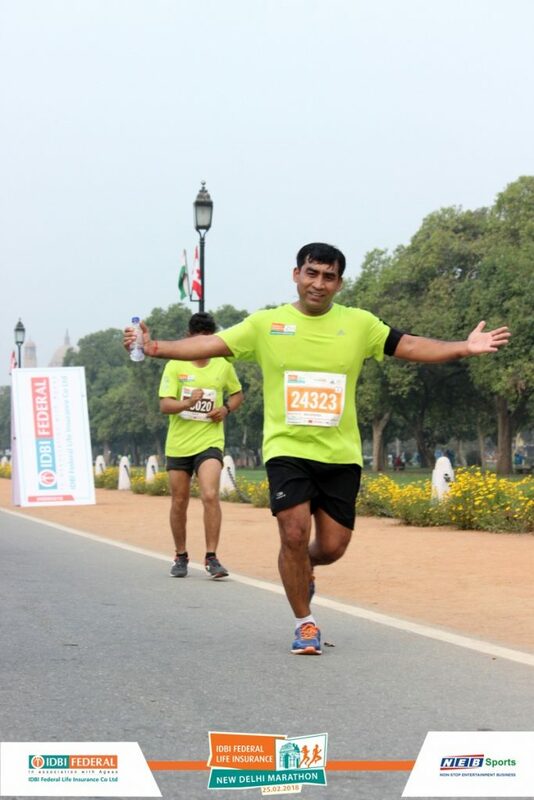 And here’s the man himself, running along Rajpath, in the heart of New Delhi, during the New Delhi Marathon.